Behold, the first release of a new year! A collective of anonymous researchers (桂字安) documents an experiment in producing aritificially-generated analog sound. 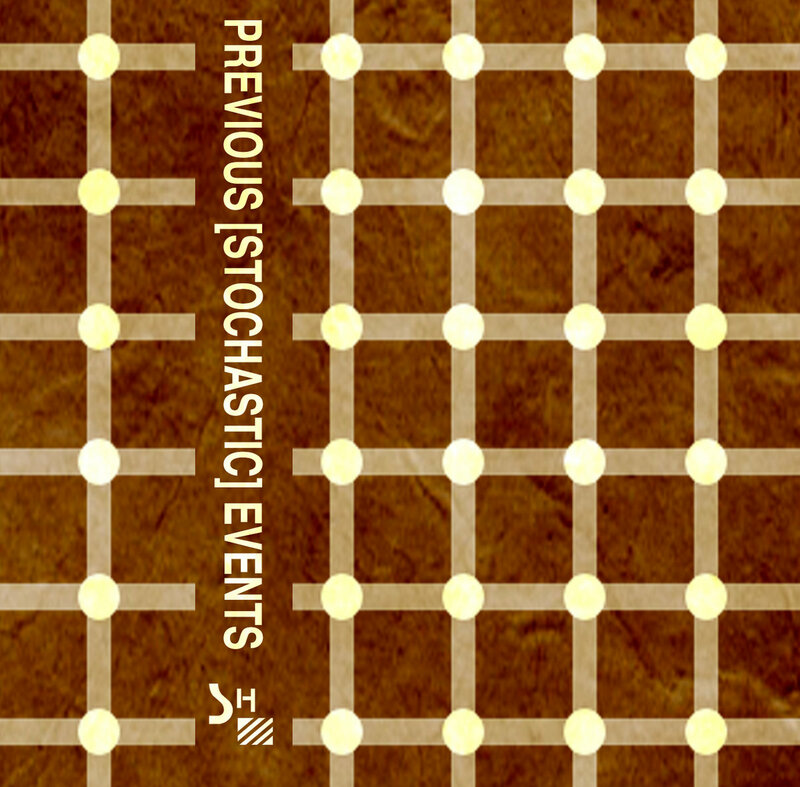 Previous [Stochastic] Events is a collection of sonic manifestations of chance. The group designed a number of evolutionary algorithms to generate data based on patterns found in the natural world. Various artificial neural networks were trained on the generated data to learn, extract and understand features found deep in the collection of patterns. These findings were then sampled as MIDI data and the resulting output was run through an array of semi-modular analog synthesizers. The album is composed of excerpts of long-form sequences contained on the SH032 tapes. All audio was generated during December 2018 and January 2019, in various parts of the northern hemisphere, as an experiment to create artificially-generated analog sound. Recorded to salvaged Cassette tape with double sided color jcards. Each tape contains a unique sequence of long-form audio experiments generated by machines. Only 10 copies available!